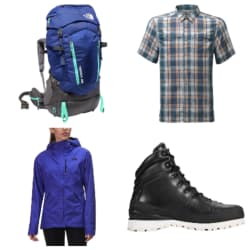 Backcountry takes up to 65% off a selection of The North Face apparel, shoes, accessories, and gear. (Prices are as marked.) Shipping starts at $5.95, but orders of $50 or more qualify for free shipping. Some exclusions may apply. Backcountry takes up to 65% off a selection of Patagonia gear. Shipping starts at $5.95, but orders of $50 or more qualify for free 2-day shipping. Backcountry has Extra 20% Off Our Biggest Brands. Discount shown in cart. Shipping is free on $50+. Sale ends 3/13/19. 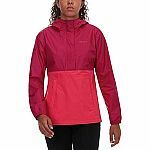 Backcountry takes up to 55% off a selection of Patagonia gear. Shipping starts at $5.95, but orders of $50 or more qualify for free 2-day shipping. 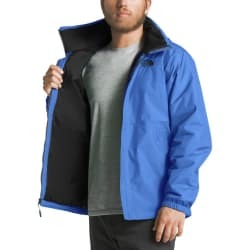 Backcountry takes up to 45% off a selection of Marmot apparel and gear. Shipping starts at $5.95, but orders of $50 or more qualify for free 2-day shipping. 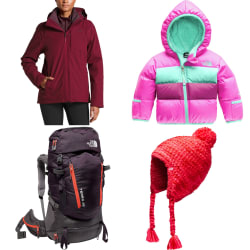 Save on jackets, vests, pants, sleeping bags, tents, and more. Backcountry takes up to 40% off a selection of Patagonia gear. Shipping starts at $5.95, but orders of $50 or more qualify for free 2-day shipping. Backcountry takes an extra 20% off a selection of apparel, shoes, accessories, and gear, already marked up to 50% off during its Big Brands Sale. (The extra 20% discount applies automatically in cart.) Shipping starts at $5.95, but orders of $50 or more qualify for free 2-day shipping. 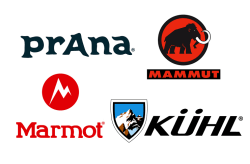 Discounted brands include Black Diamond, KUHL, Mammut, Marmot, Mountain Hardware, Outdoor Research, and Prana. Deal ends February 28. 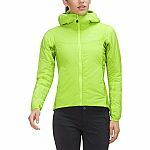 Backcountry has Marmot items for up to 65% off. Shipping is free on orders $50+. New customers get extra 15% off for the first purchase. Backcountry has an Additional 20% off Select Items, discount applied at checkout. Shipping is free with $50. 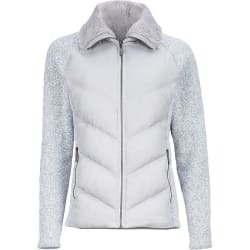 Backcountry offers the Marmot Women's Thea Down Jacket in Platinum for $75.98. That drops to $60.78 in-cart. With free shipping, that's the lowest price we could find by $40. It's available in size M only. Backcountry has an Extra 20% Off Select Styles, discount applied in cart. Shipping is free with $50. Backcountry takes up to 50% off a selection of apparel, shoes, accessories, and gear during its Semi-Annual Sale. (Prices are as marked.) Shipping starts at $5.95, but orders of $50 or more qualify for free 2-day shipping. 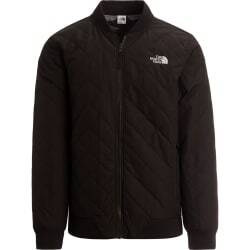 Discounted brands include Marmot, Patagonia, Under Armour, Columbia, and The North Face. Deal ends February 28. Backcountry has Up to 50% Off at the Semi-Annual Sale. Valid 2/1-2/28. Shipping is free on $50+. 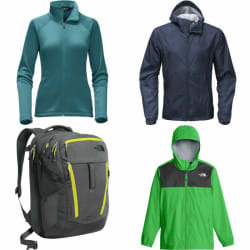 Backcountry takes up to 60% off a selection of The North Face apparel, shoes, accessories, and gear. (Prices are as marked.) Shipping starts at $5.95, but orders of $50 or more qualify for free shipping. Some exclusions may apply. 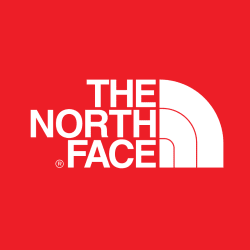 Backcountry takes up to 60% off a selection of The North Face apparel, shoes, accessories, and gear. (Prices are as marked.) Shipping starts at $5.95, but orders of $50 or more qualify for free 2-day shipping. Some exclusions may apply.